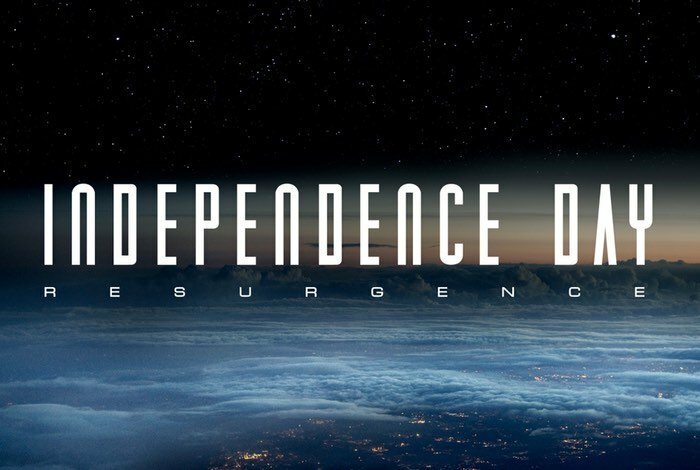 A sequel to the popular Independence Day movie released back in 1996 has been announced this week and Independence Day Resurgence will be exploding on to theatre screens worldwide next year on June 24th 2016, 20 years after the original was released. The next epic chapter delivers global spectacle on an unimaginable scale. Using recovered alien technology, the nations of Earth have collaborated on an immense defense program to protect the planet. But nothing can prepare us for the aliens’ advanced and unprecedented force. Only the ingenuity of a few brave men and women can bring our world back from the brink of extinction.